Prince obviously wants us to hear his new music and the purple one has always played by his own rules and will continue to do so that's why we're seeing him unconventionally leak his new stuff through YouTube. At one point just a few years ago anything that even hinted at Prince was removed from YouTube within minutes....he must have rethought his strategy. 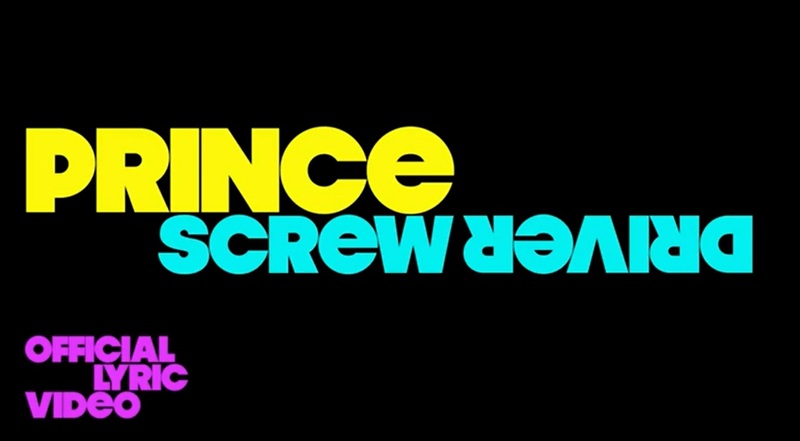 I'm a fan from way back and the new track Screwdriver musically rocks but the lyrics are even cheesier than what I expect from Prince, but that my opinion I'll let you decide.